Homeschoolers and the GED: Is it Necessary? The term GED brings to mind the idea that the student dropped out of school and used this test as the next best thing to graduating. As far as homeschooling and the GED program are concerned, the GED is seemingly less than desirable. Jobs may view the GED as inferior to a high school diploma as it suggests; that the student was not successful in high school. Four-year colleges may not be impressed by the GED certificate, as it shows the student has accomplished the minimum amount of work required to graduate, when a college-bound student needs a more stringent education. Homeschoolers prefer a homeschool diploma over a GED. 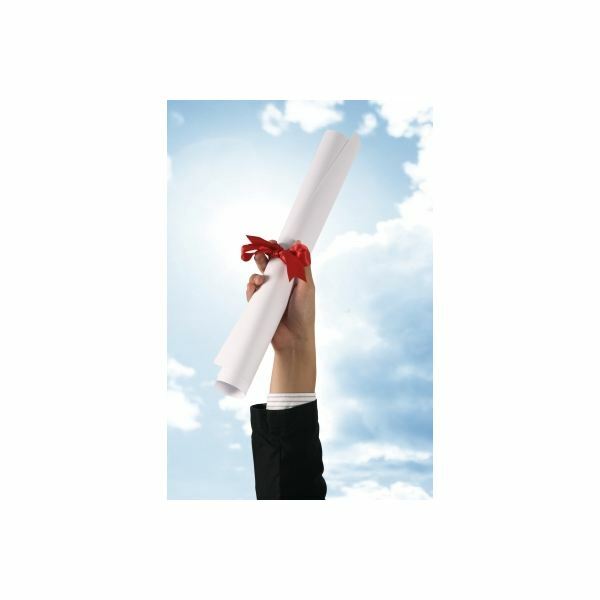 The homeschool diploma is issued by the parent who has taught or overseen the education of the student to attest that the student has met the requirements needed to be a high school graduate. A homeschool diploma can also be issued by an accredited distance education program which many homeschoolers use, making this diploma equivalent to a public school diploma. As homeschooling has been accepted as a valid course of study and equivalent or even superior to a public education, the homeschool diploma has also been accepted as a valid diploma by many colleges and employers. Another tool homeschoolers use to prove graduation requirements is the homeschool portfolio. Taking the GED does not make sense when most colleges are happy with just a homeschool portfolio. The homeschool portfolio is a document that includes the student’s transcript, everything the student has learned, and all of the books and materials used. It also includes samples of the students writing and standardized test scores. High scores on college entry exams often negate the need for homeschoolers to take the GED. If a student can achieve an 1800 on the SAT or a 27 on the ACT, he is ready for college level work. Should he get a high score on one of the exams it will show success in homeschool and the GED becomes unnecessary. Sometimes the GED is not something that a homeschooler can avoid. Homeschooling and a GED program comes together when a student applies to some community colleges and technical trade schools. Even though many four year colleges have come to trust the homeschool diploma–the homeschool portfolio or standardized test scores in lieu of the GED, two year colleges appear to be less flexible in admitting students that don’t have a accredited high school diploma. Any homeschooler that wants to attend this type of school should check into the admission requirements and be prepared to take the GED as proof of being eligible to attend the school. When a student gets a high score on the GED she may not only be admitted into the college of her choice but receive scholarships as well. When a student wants to enter college early, such as after finishing the 10th grade curriculum, a GED exam may show that she is ready for the college admission process. When a graduated homeschooler wants a job but the company requires an accredited diploma or a GED. When a student wants admission into a college that has the GED restriction.